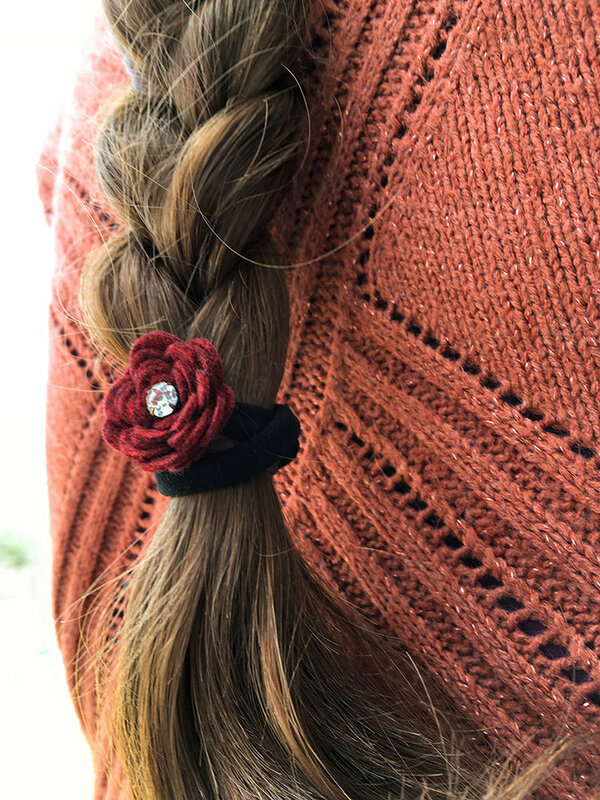 When I was little, my sisters and I all had long hair and my mom typically kept it up in a ponytail with huge 90s bangs. Which was fine, but in 5th grade I took it upon myself to start fixing my own hair and learn how to style it in other ways besides a ponytail. Now with my daughter, I love to try new styles and fun accessories. 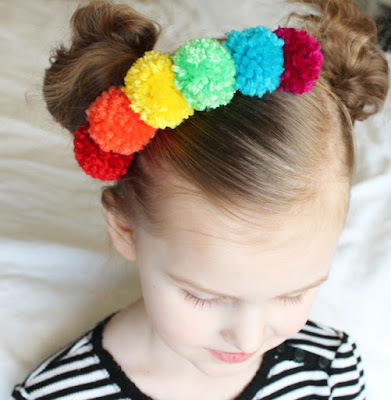 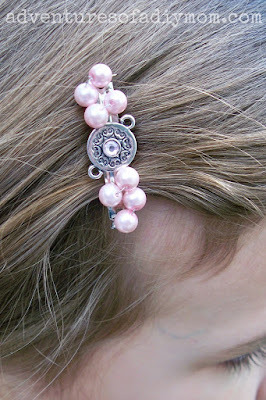 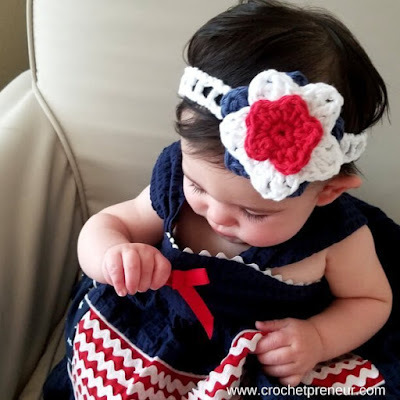 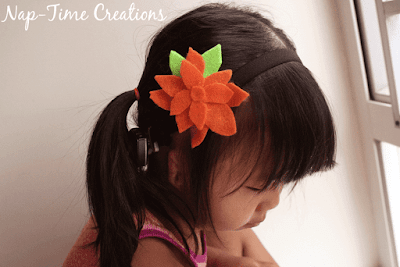 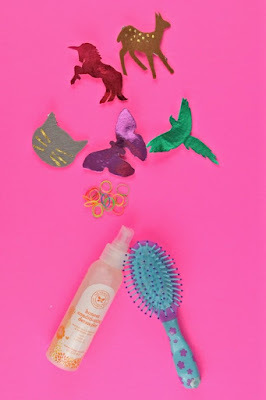 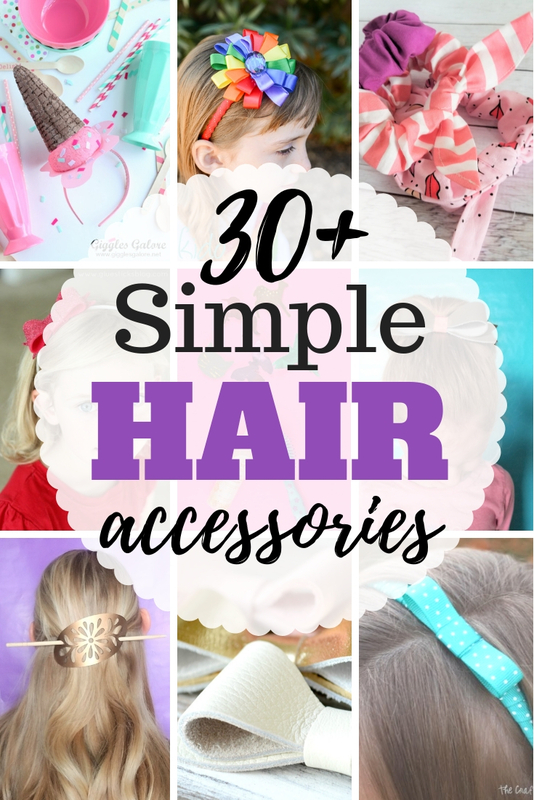 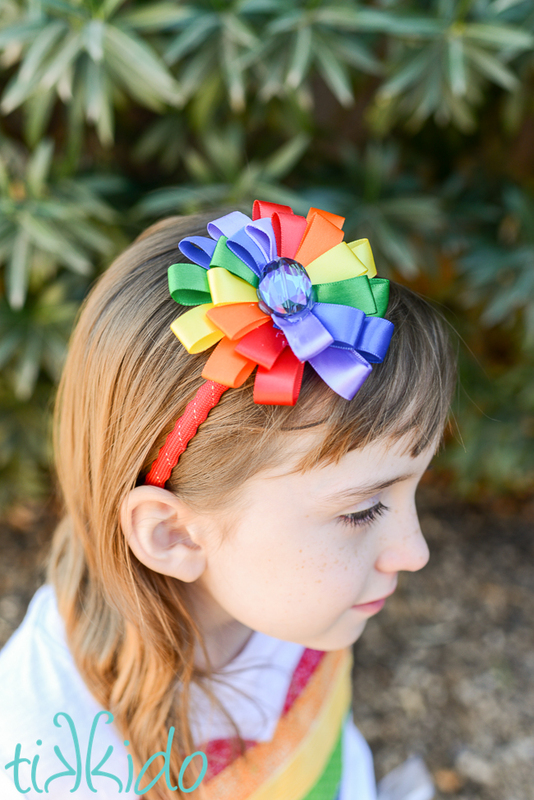 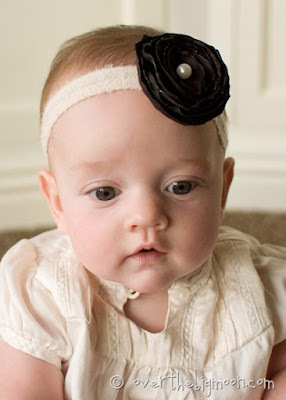 My daughter is old enough now to have an opinions, that is why I decided to put together a great list of simple DIY hair accessories so she had some options and ideas on what we could do. 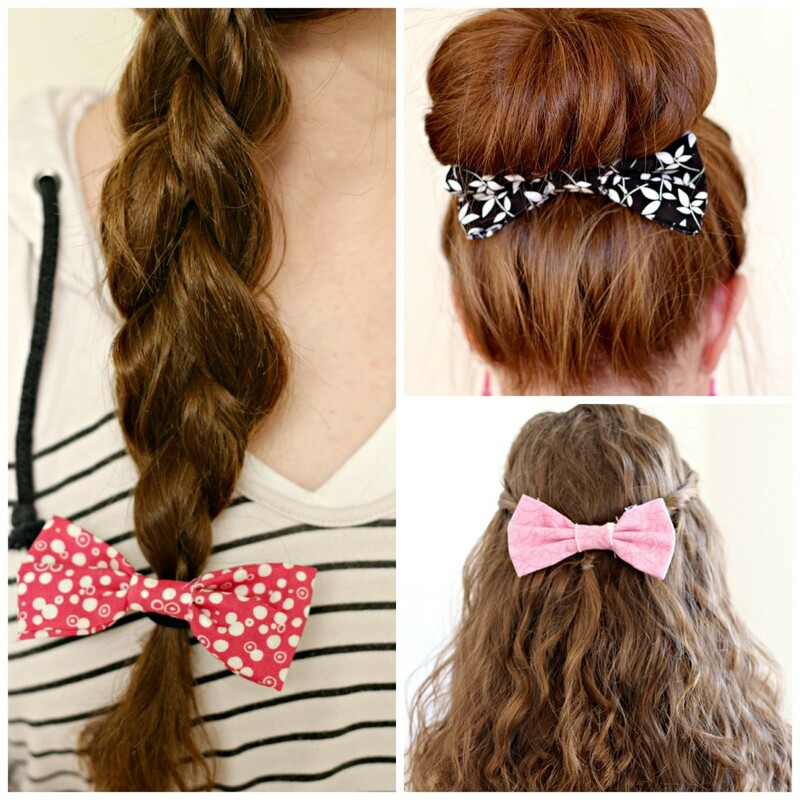 If you are in looking for fun hair accessory ideas, try Pinterest. Pinterest is one of my favorite places to find new hair styles and accessory ideas. In fact, I even have my own Hair Pinterest Board for inspiration and to save great ideas. 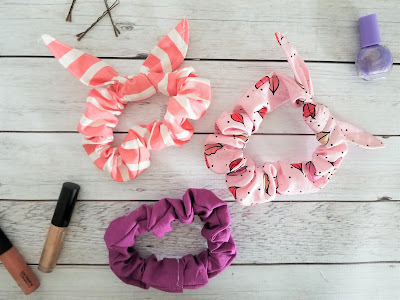 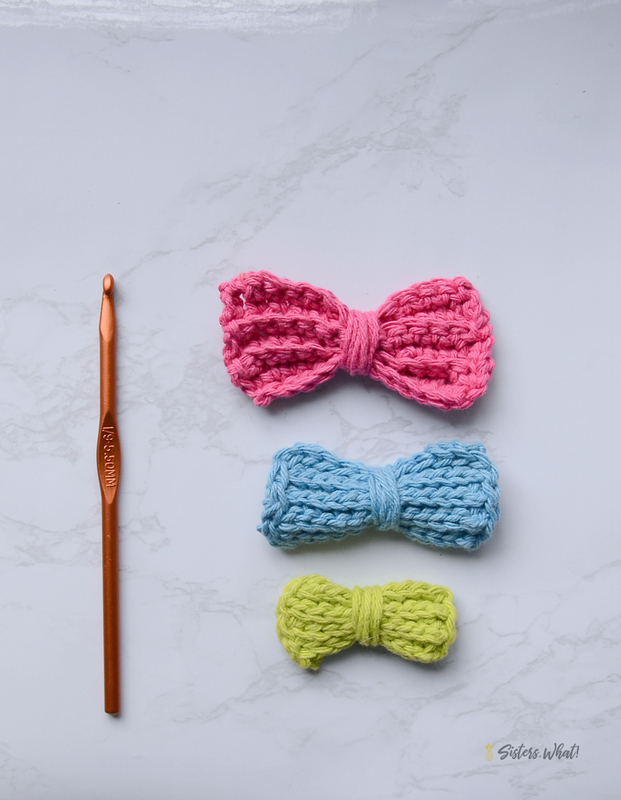 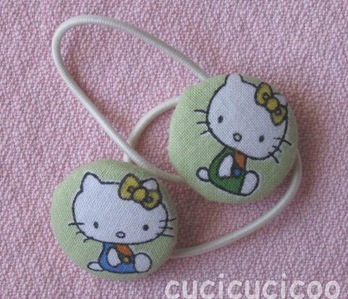 Now, if you are looking to get started making hair accessories, here are a few materials, tools and gadgets you might want to add to your collection. 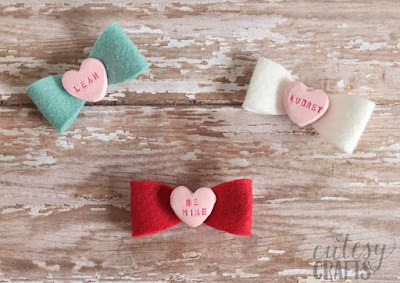 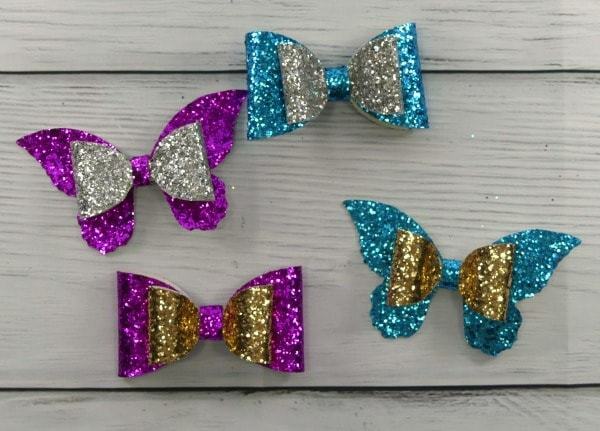 Hair Clips and Barrettes - you'll want a lot in several sizes. 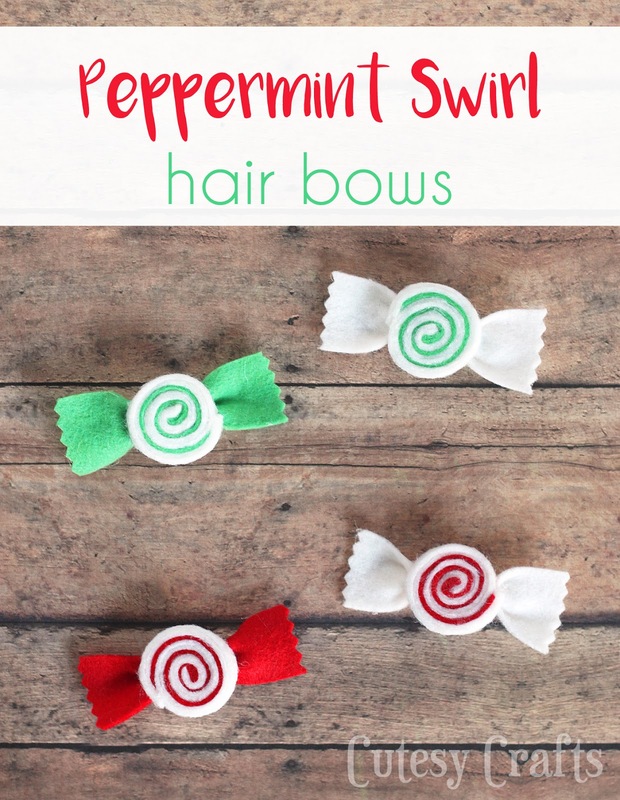 Luckily you can buy them in bulk. 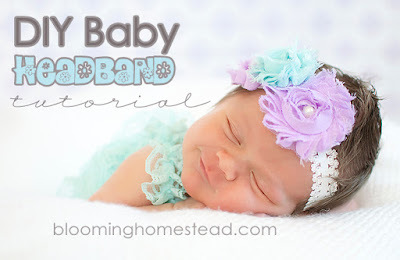 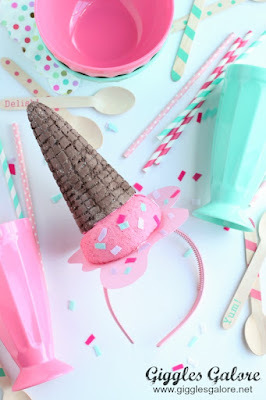 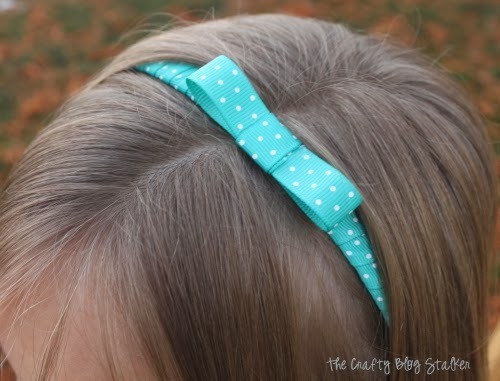 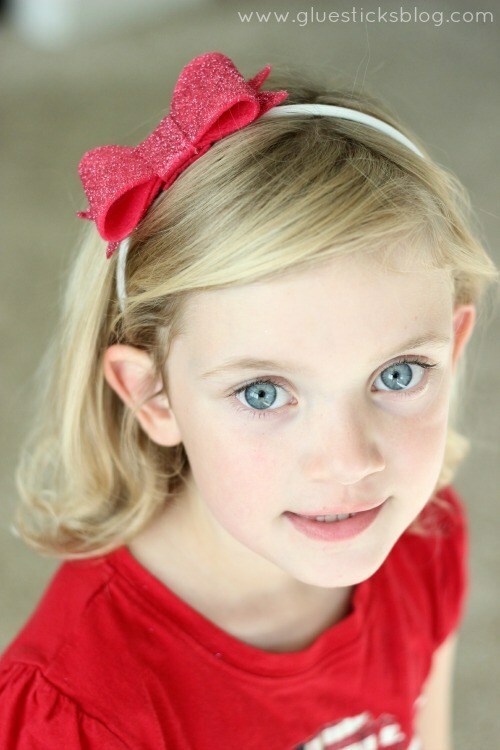 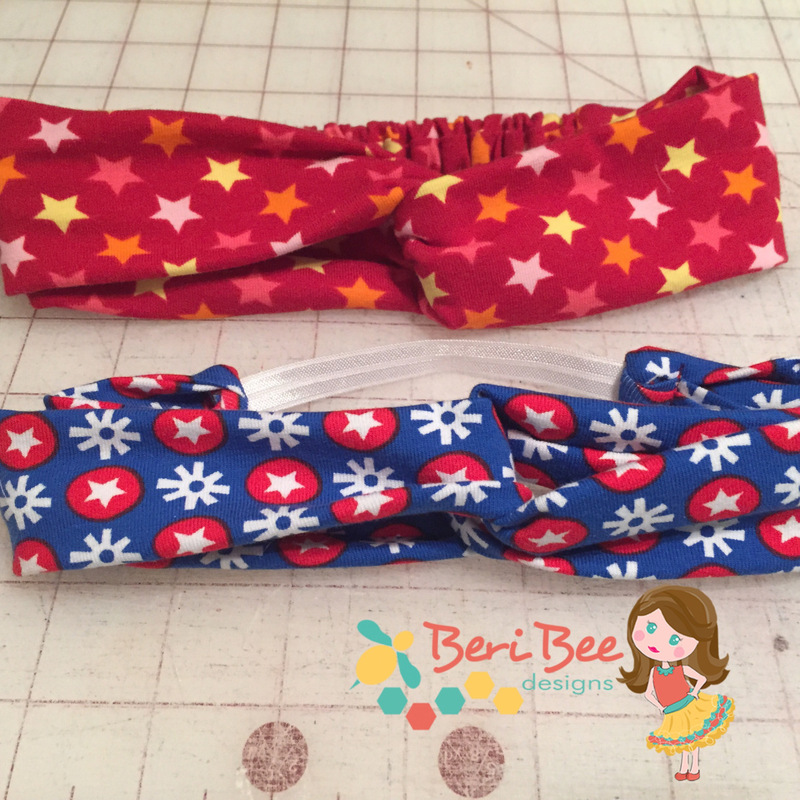 Headbands - I usually buy mine at the dollar store because they are inexpensive and work well. 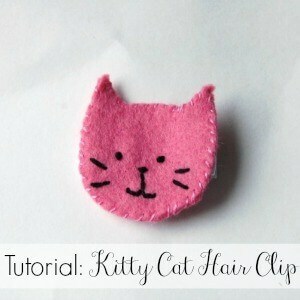 Small hand sewing kit - needle, thread, small scissors. 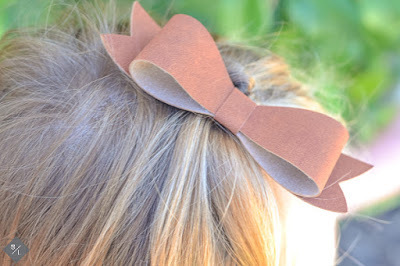 One like this would be perfect for making bows. Now, here are some great projects for inspiration and to get you on your way to hair accessory heaven. 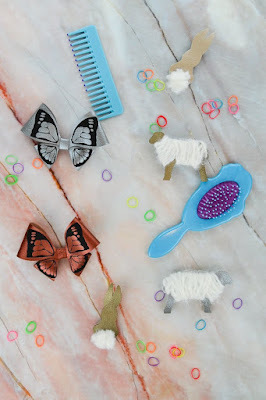 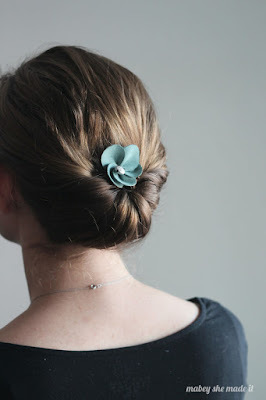 I hope this collection of DIY hair accessories gave you some inspiration and ideas. 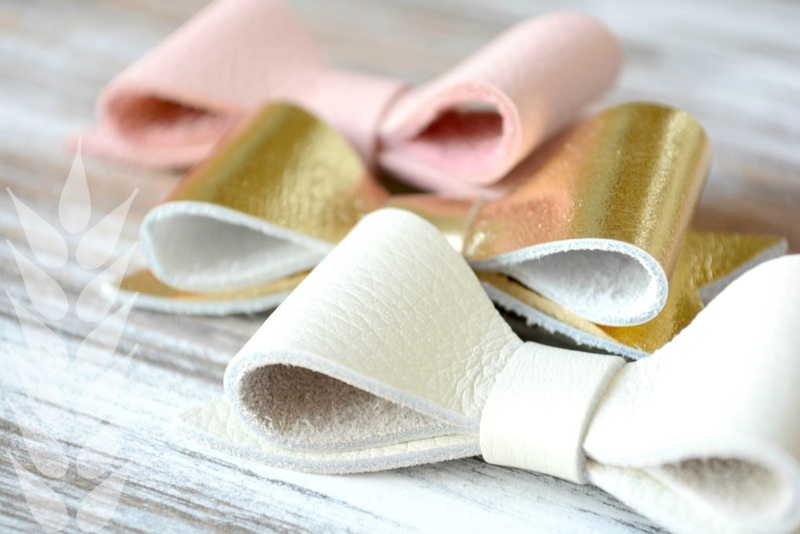 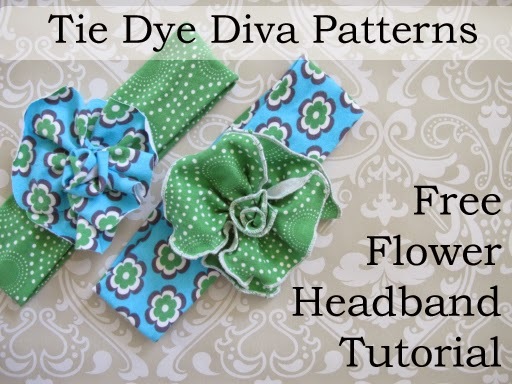 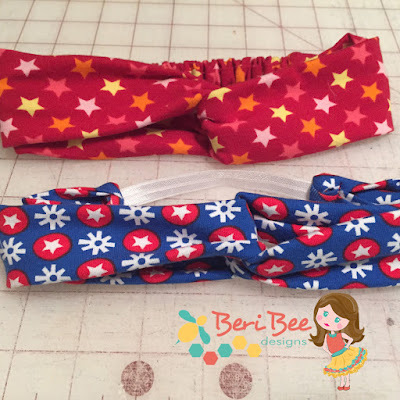 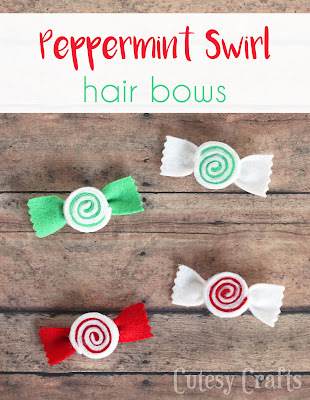 If you are still looking for a great beginners guide to hair bows, check out this book 50 Ribbons, Rosettes and Bows to Make. 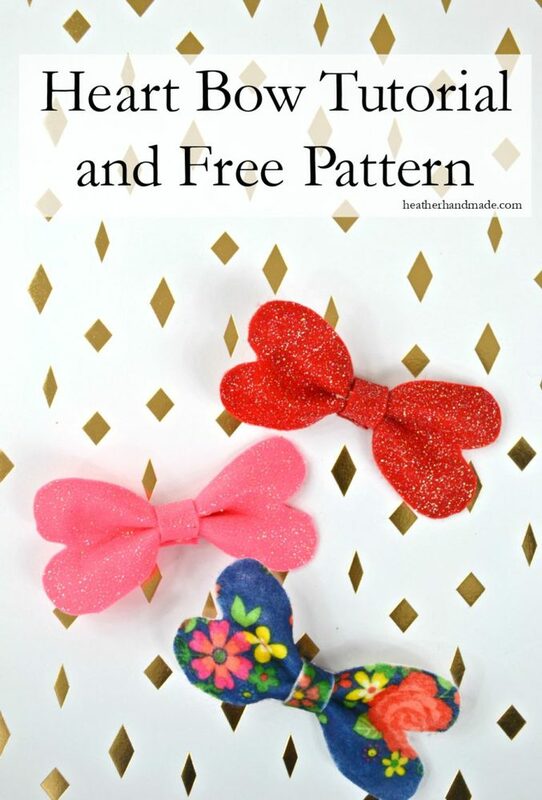 I learned a ton from this book.